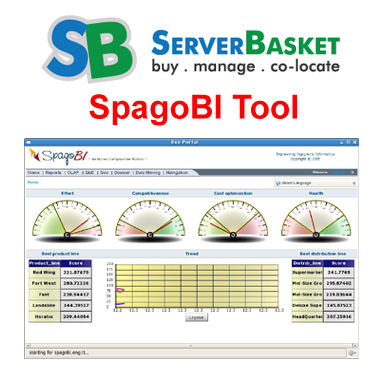 Searching for advanced BI tools hosting meets the need of both IT and business users? 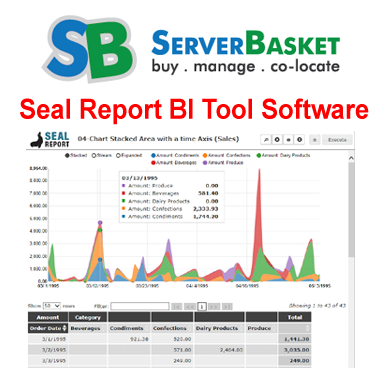 Then no need to worry, below we have listed best web based online business intelligence tools hosting software such as, analytics plus, Deltek vision and SQL server which are fully managed. 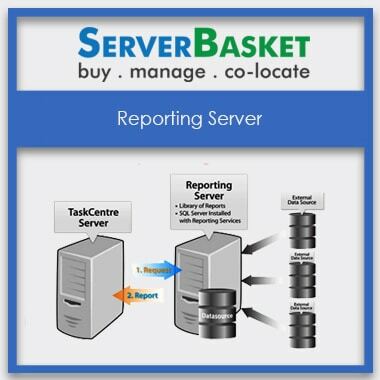 We offer organization to manage performance by delivering planning, strategy management, retrieve, report data and analytics in such a way that it is easy to the use and gather company data without the need of any IT department, increases the performance. 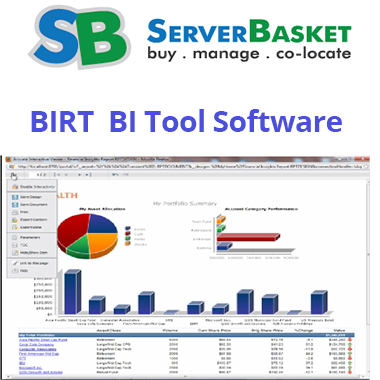 Even user can get the BI tools hosting without buying or installing software and provides timely backups of data to the users without any errors. We can also offer 24/7 technical support for resolving issues based on the software hosting and it can access anywhere.